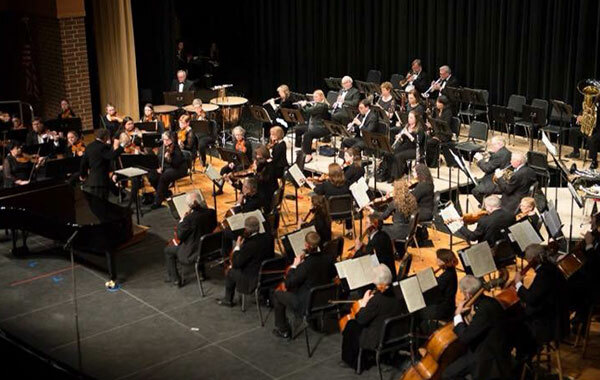 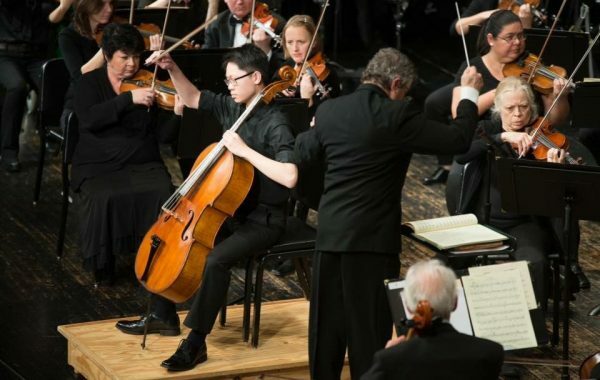 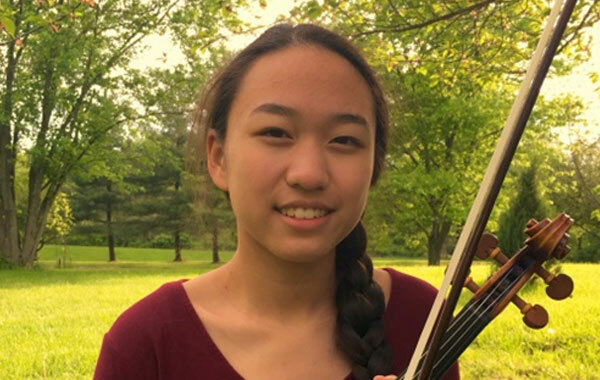 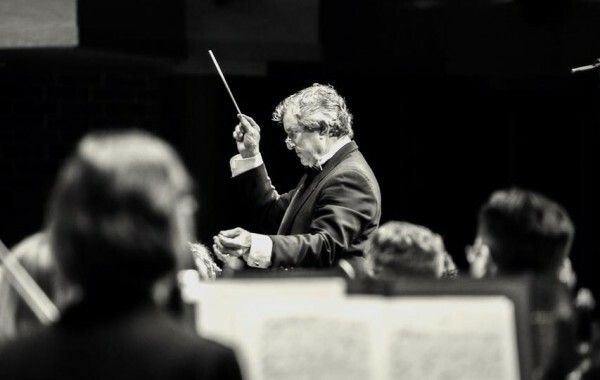 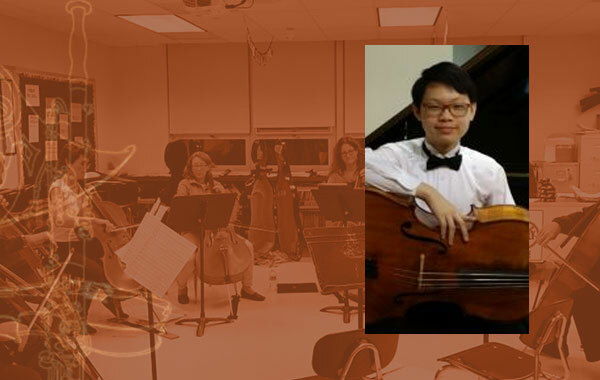 The Bucks County Symphony Orchestra celebrates its 66th season this year—and our tradition of stellar soloists and great masterpieces continues! 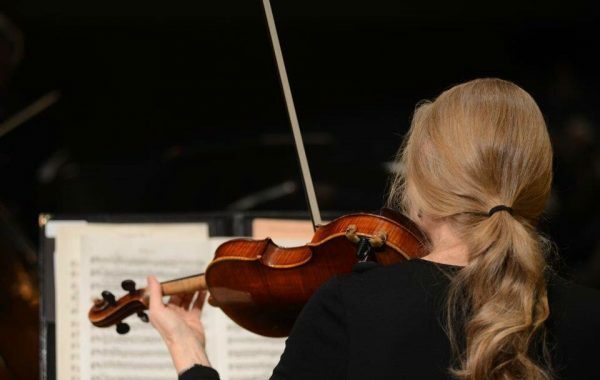 The Bucks County Symphony celebrates its 64th season this year—and our tradition of stellar soloists and great masterpieces continues! 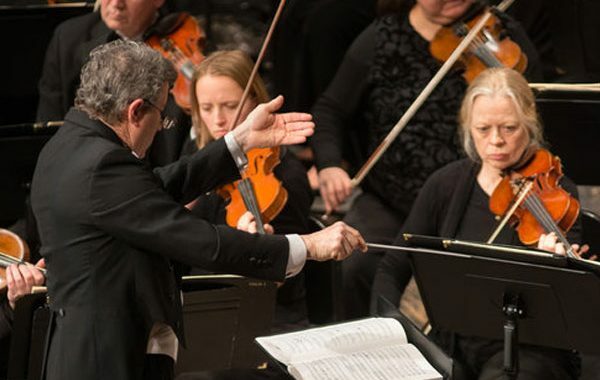 The Orchestra will perform selections from Rimsky-Korsakov’s The Golden Rooster and Saint-Saens Carnival of the Animals; The Flight of the Bumblebee; and Peter and the Wolf, narrated by noted children’s author Mike Berenstain. 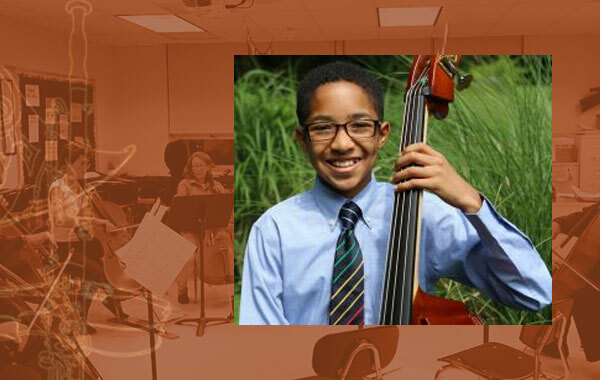 Zachary Fung is an 8th grade student at Pennsylvania Leadership Charter School.